By day I take part in manufacturing high quality meat products and by night I communicate with consumers on the benefits of enjoying meat from New Zealand pastures. 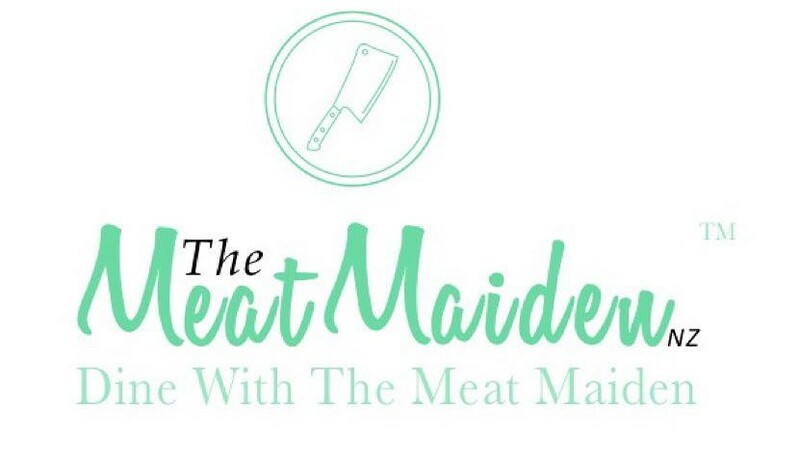 The Meat Maiden™ aspires to educate New Zealand consumers on the benefits of cooking and enjoying meat and meat based products. I create my own meat-based recipes and post anything that may grab the attention of my meat loving followers. My experience in New Zealand’s food industry extends from a family background of raising livestock to the competitive manufacturing and meat processing aspects. My relationship with food, in particular meat, began on green pastures (a small finishing farm) in Northern Hawkes Bay. 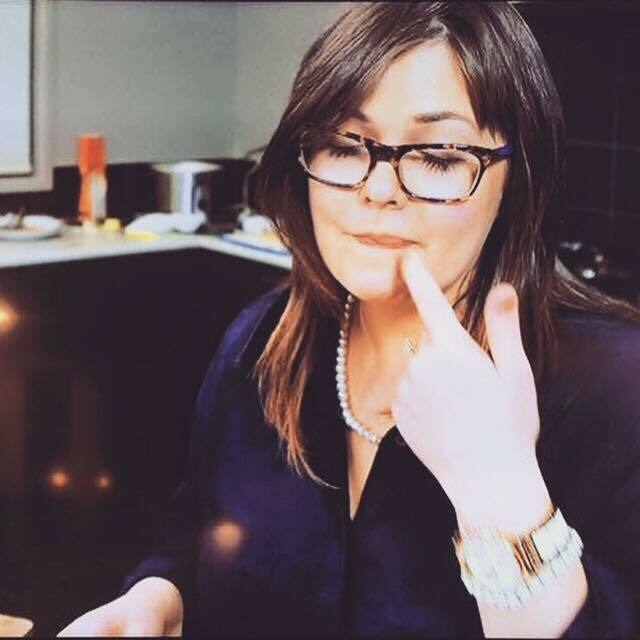 I am passionate about sharing with others, the positive dietary influences red meat has on a healthy diet for everyday New Zealanders. No farmer ever said ‘you can fix everything with bailing twine’, a good farmer can fix anything and so can a good leader. I aim to be in touch with people from across the sector. You may never know what benefits others may contribute towards achieving the ultimate goal.